Riding a bike is one calm, peaceful activity. Giving you time to be in your own zone, there’s no wonder why the activity is common amongst budding teens and young adults. 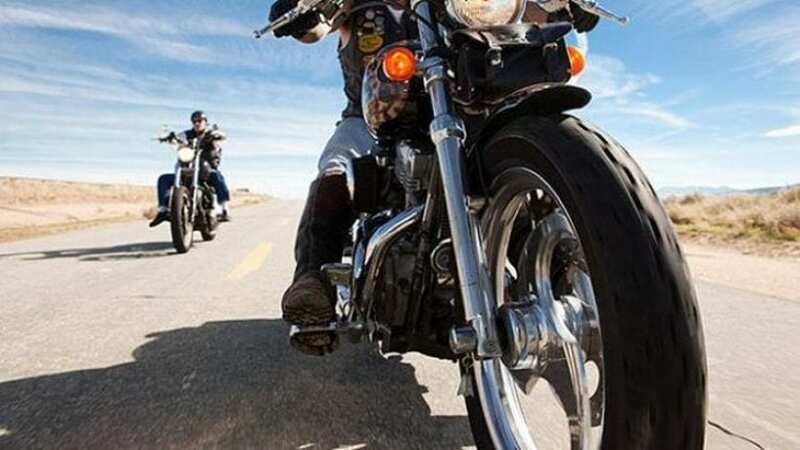 Although most seem to look at it as a way to get a taste of thrill and adventure, the activity is seen as a dangerous, death-defying act that was once hyped by the so-called performance of “one wheeling” on busy roads. What anyone knows about owning a motorbike is that you need to have various equipment in the garage all the time and no; it’s not as stressful as it sounds. No one really has the time (or the money, let’s be honest) for maintaining their vehicle. This is why this list presents to you all the things you may need if you’re a biker or are planning to be one. Quite obvious as it is, you need a bike before anything. Try investing in one that suits you best and doesn’t cost you a pretty penny (or a kidney). Before you purchase the accessories, you need to purchase the bike itself. Before doing this, do a little research on the kind of bike you want since there are plenty in the market to choose from. When thinking about riding a bike you know, you shouldn’t be taking the risk. Invest in good safety gear, including a helmet. This will ensure that even if things were to go a little haywire, you’d be safe. In addition to this, make sure your vehicle is safe to ride too by checking its wheels before you take a seat. Just like sockets, wrenches are useful for various procedures and are one of those “go to” tools. In fact, there can be no must-haves for vehicles list without wrenches and spanners. 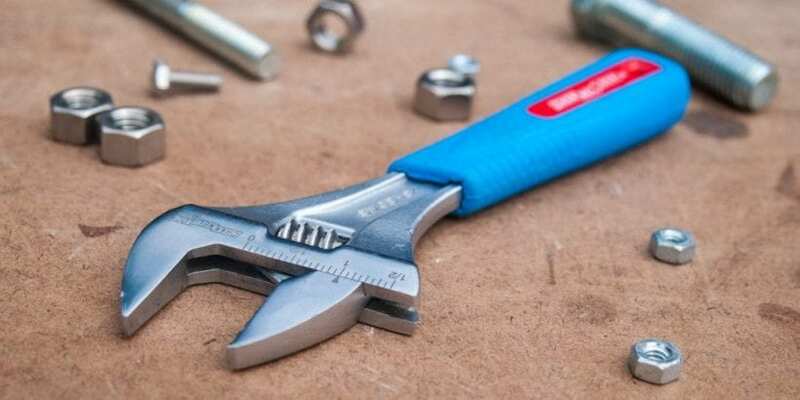 There are different kinds of wrenches and spanners in the market but an adjustable wrench comes in handy as it can vary the size and fit accordingly. Another one of magical “go-to” tools, screwdrivers are the heroes you never knew you needed. Loosened screw? No worries. Need to remove light components from your bike? No worries once again. 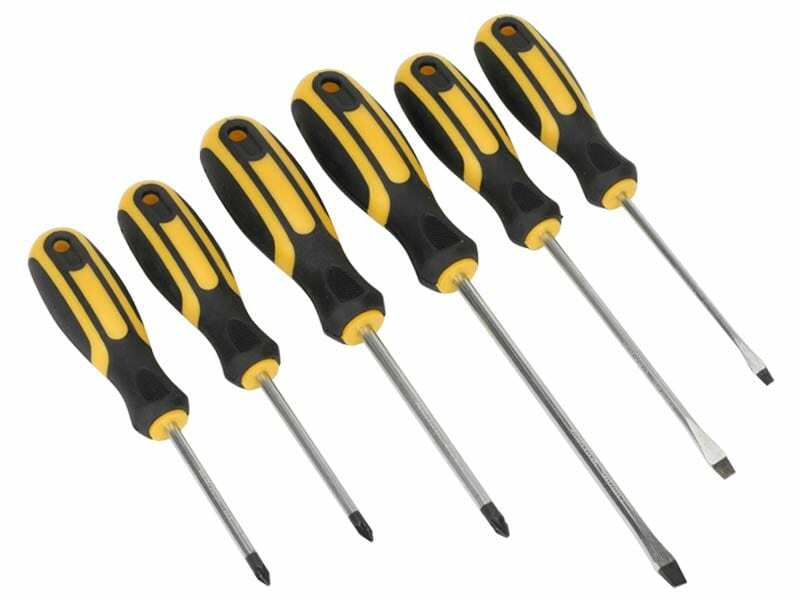 While screwdrivers come in many shapes and sizes just like the wrenches and the spanners, you may want to get a generic set of screwdrivers or ask a shopkeeper to fill you in on advice. 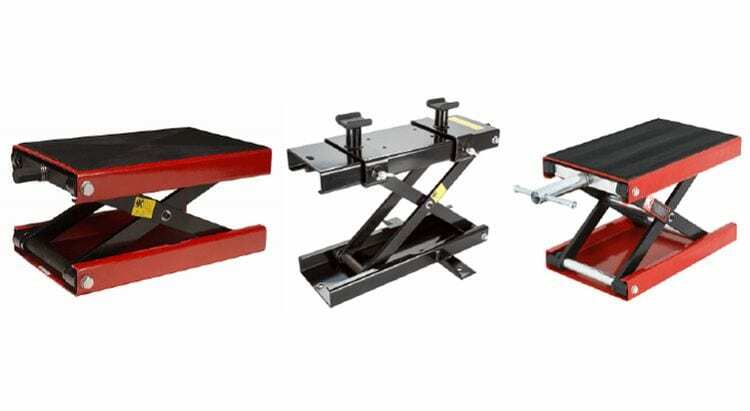 Wheel chocks are little blocks or wedges of hard, sturdy material preventing accidental movements. This means that whilst your bike is at rest, you may want to keep a wheel chock near its wheels to prevent it from moving spontaneously. This accessory does exactly what it says it does: lifting. 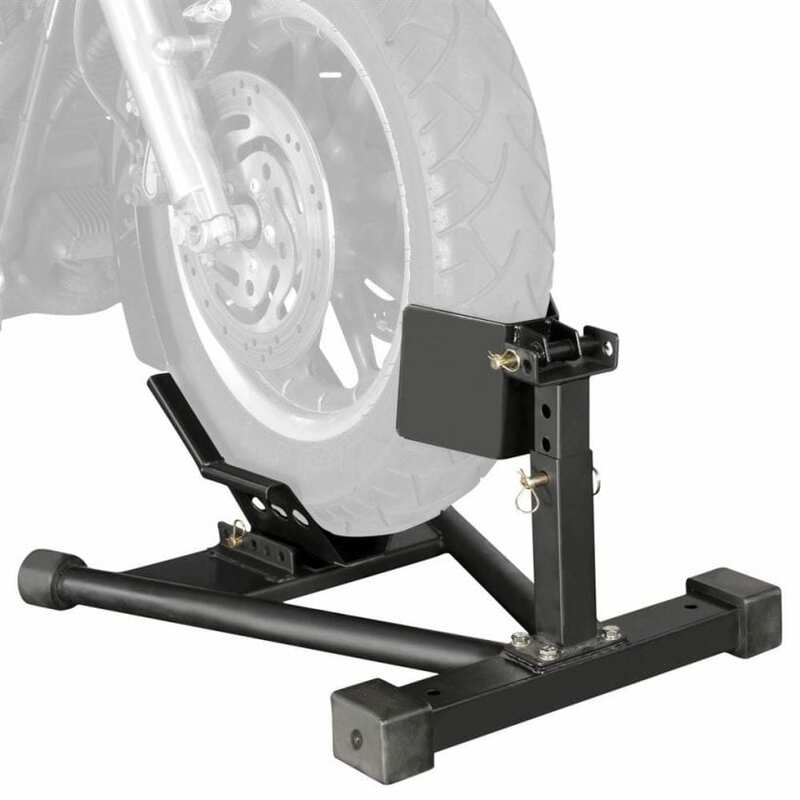 The motorcycle lift is helpful mainly because it saves you from working on your bike in an uncomfortable position on the ground. Seen at most mechanic shops, this is essential for if you want to spare your back big time. Whether you’re a biker already or are about to be one, don’t forget to update your biking gear! (or at least the safety gear, which should be your priority) and happy biking!